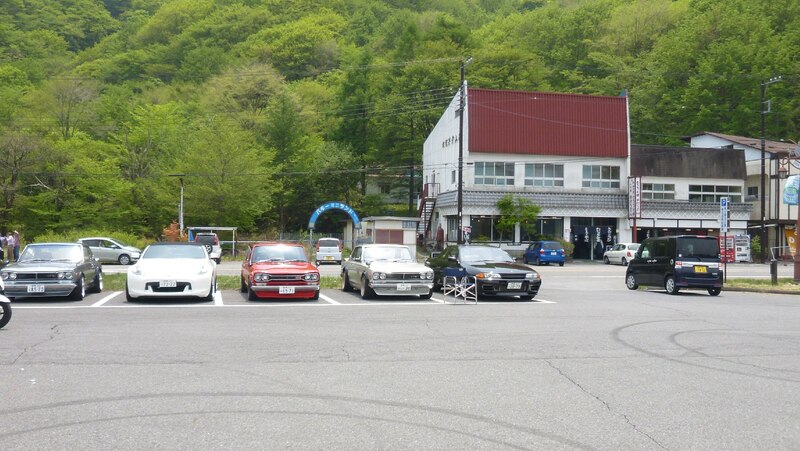 Hi everyone, I'm a french fan of japanese auto culture, and of course, as I'm here, a huge fan of Initial D.
Starting from a map I found on Google, with the location of all the Initial D's mountain passes, I created my own map, with the full runs (not only the tops) and some other auto related things that may not interest you... 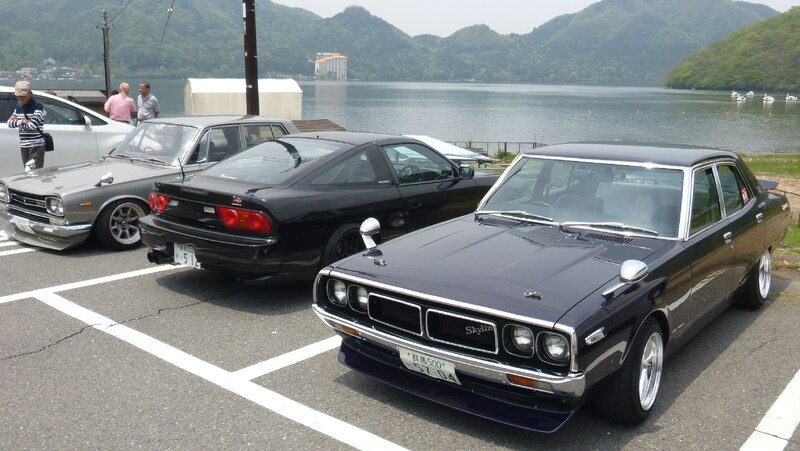 It's a day after day work, which goal is going to Japan one day and being able to drive and do all these stuffs. But I though you may want to take a look at that so here's the link. 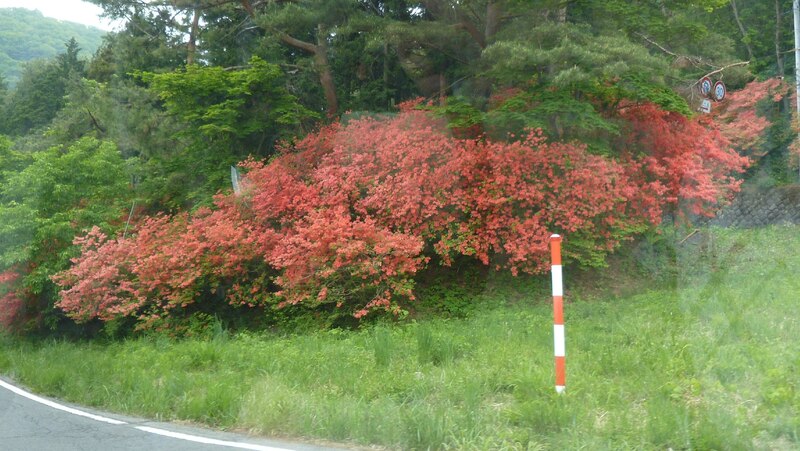 Where it intersects Toyo turnpike is the highest point on Tsubaki Line, to the west and east of that point, it is downhill all the way. 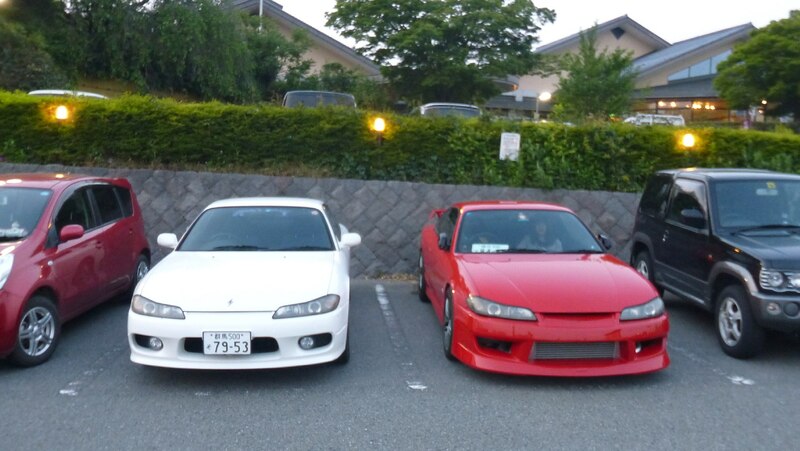 From the coordinates on the left it show it would take 20'ish minutes to do the whole Touge from A-B? @Shavo26 - That link is awesome, I bet a lot of people would use it!! Might deserve it's own thread maybe?? I'm not the creator of the initial map, I used that one. and just added the full runs. So I don't know if it's a good thing to start a new thread with something not really mine ! But if everyone thinks so, go, I don't mind for the part I did !! Edit : it seems to come from this thread. On your FB page I saw pics passing by. 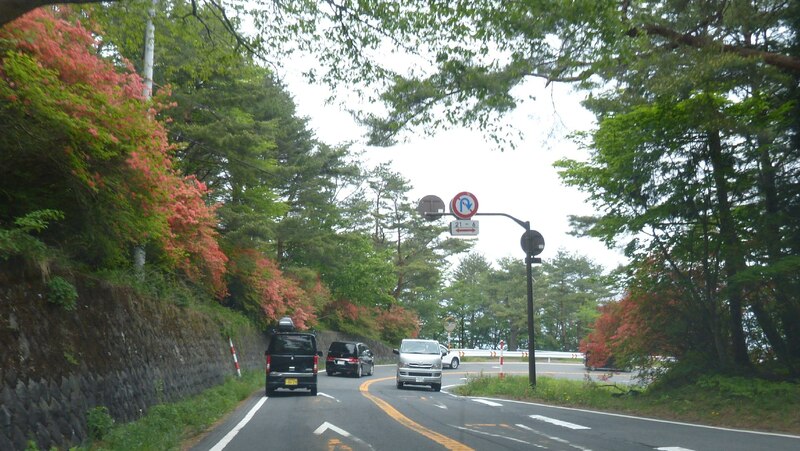 So cool that the places in the anime are so close in compare with real world. 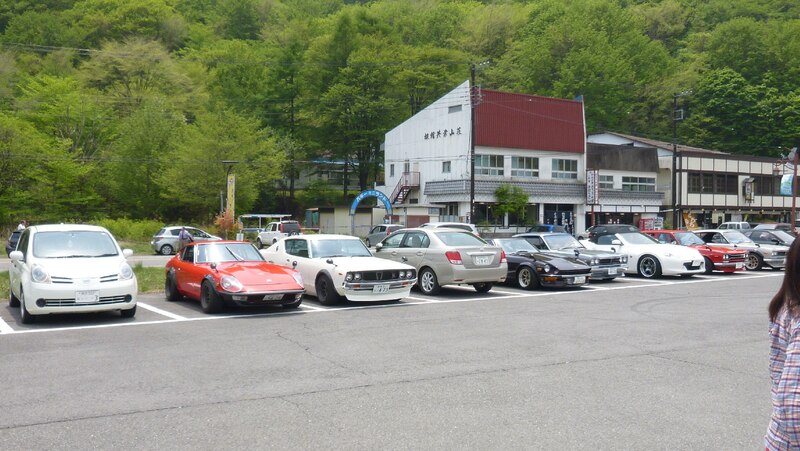 I've compiled an album of Initial D Real Life locations on the Facebook fanpage. Be sure to read the full description if you want to learn more! Moreso on the uphill than downhill though. Ideal to thump in a Ford RS200, or an Audi Quattro from the Group B period, or a maniacally modded Lancia Delta Integrale. 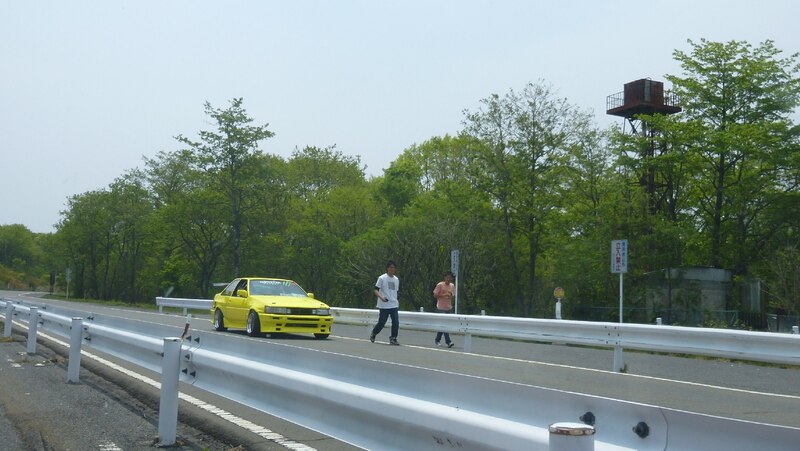 A new meaning of Initial D style racing crossing over with Rally Racing. 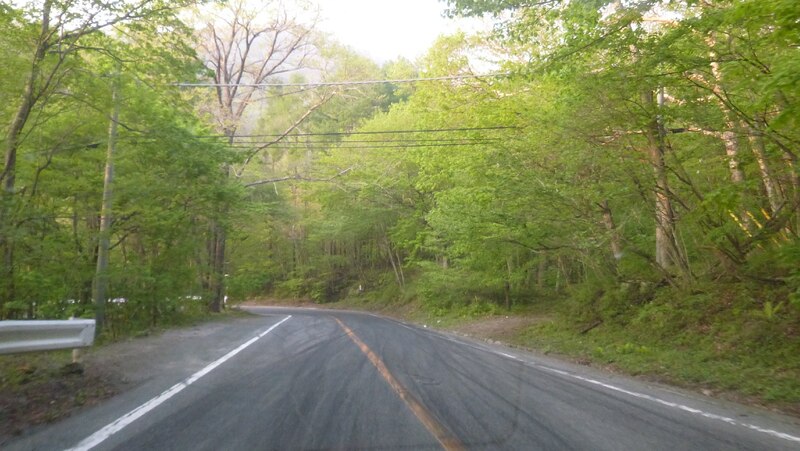 BTW: If I put to drive a fully modded Lancia Delta HF Integrale Evoluzione on these roads, how it may perform? 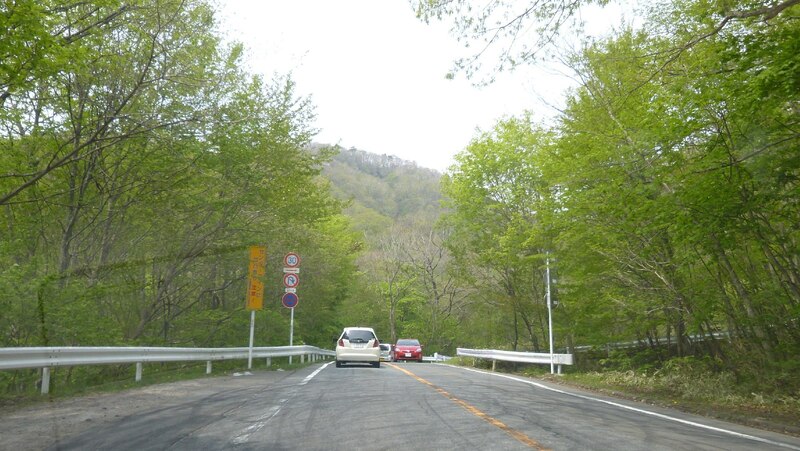 As some say that by the speedbumps in the hairpin apexes, there's a heavy chance that it might roll over on exit. 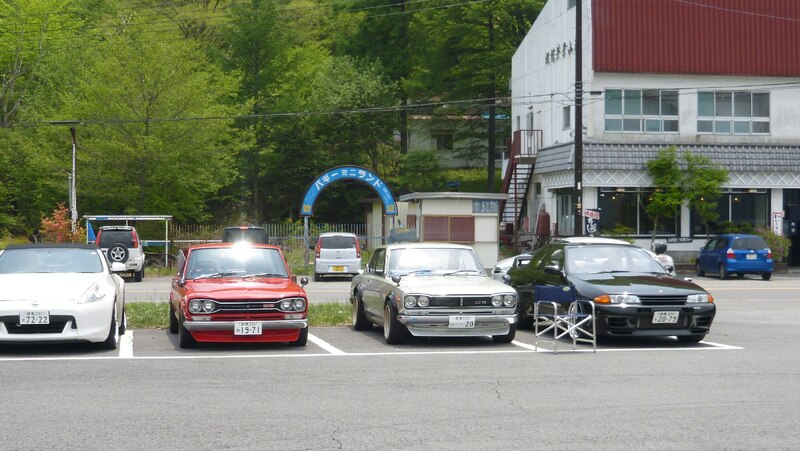 They should really have a Japanese round in the WRC again, but this time on the tarmac in the Kanto area. 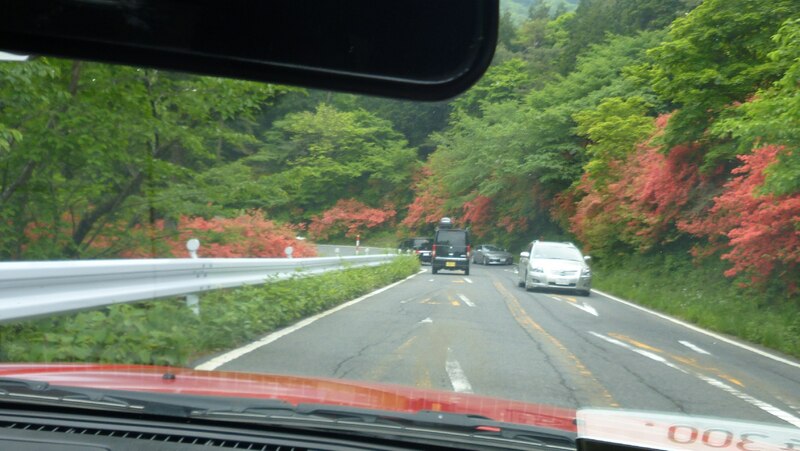 Leg 1 should be on the roads in Gunma, Leg 2 should be in Saitama or Tochigi, and Leg 3 should be in Kanagawa. 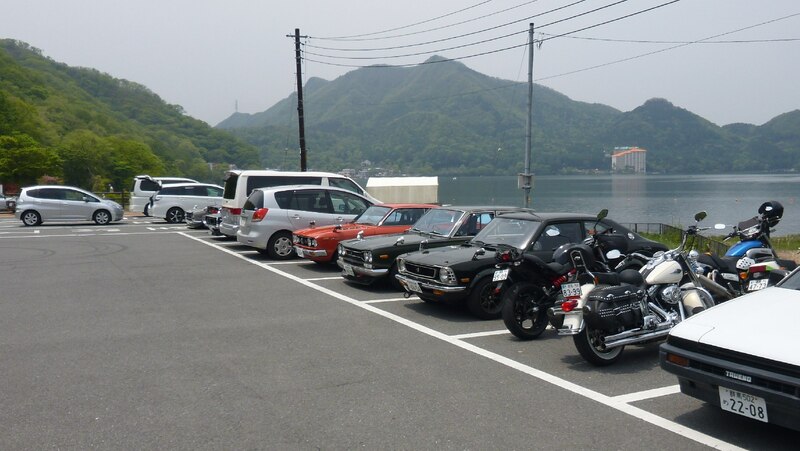 The central service park could be located at the gigantic parking lot in Odaiba, which is a central location to all three Legs. 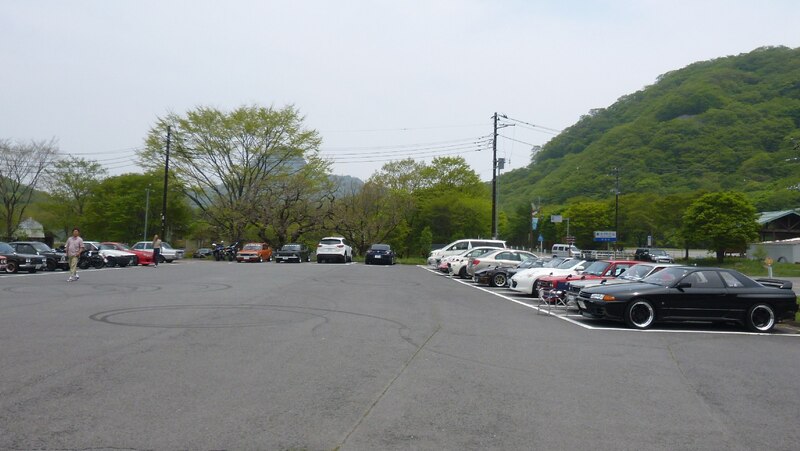 It's the parking lot they use for D1GP. 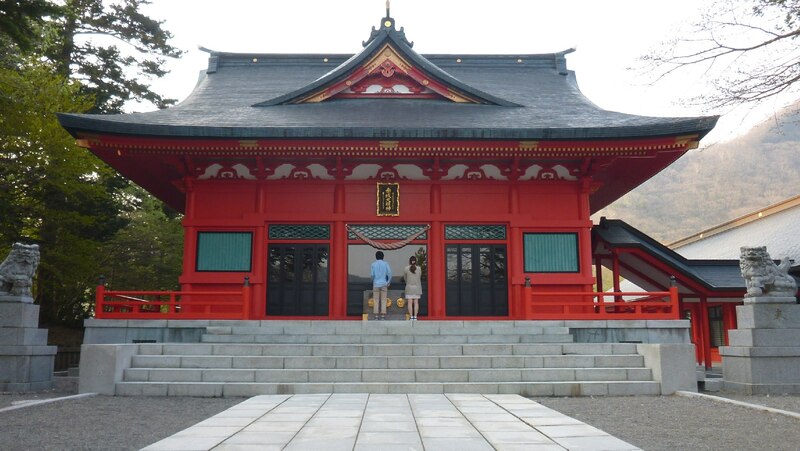 What does Myogi look like in real life ? like special stage or the later arcade games ? 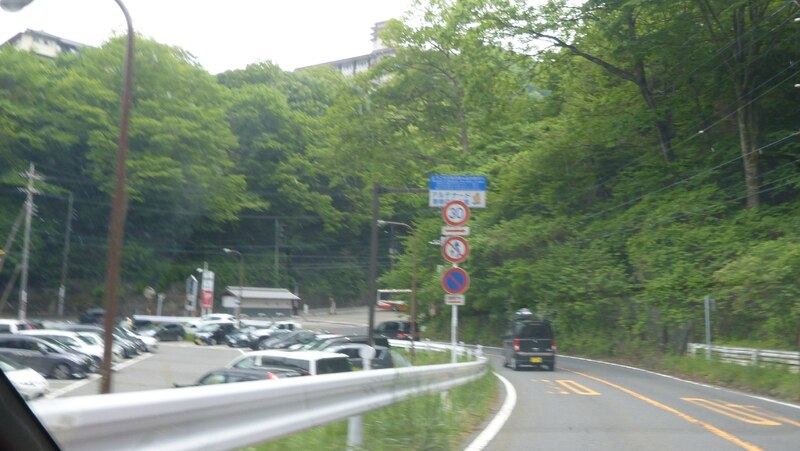 Is it a very wide road or narrow ? Hey all! 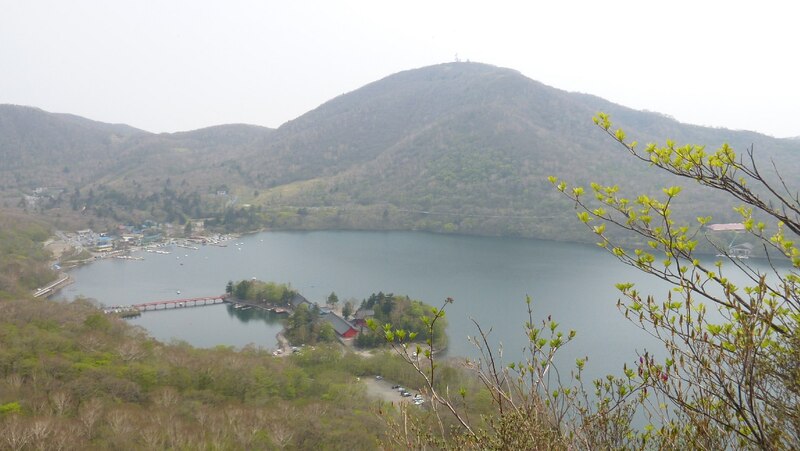 I went to Gunma ~ a month ago, so I thought I would share pics like I have for the other areas. 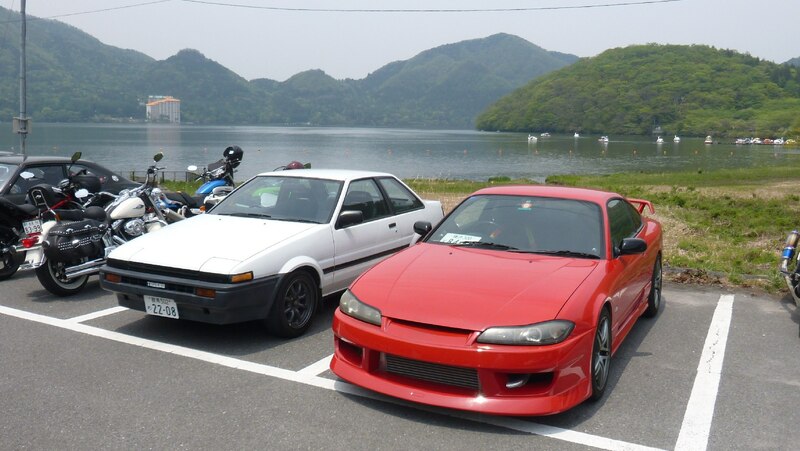 I went to Haruna (Akina) and Akagi. 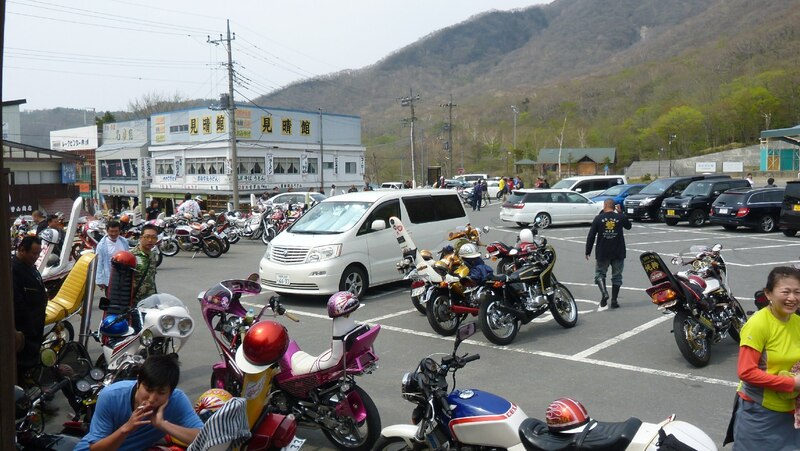 I proceeded up to the parking lot next to lake Haruna, and it was really crowded. 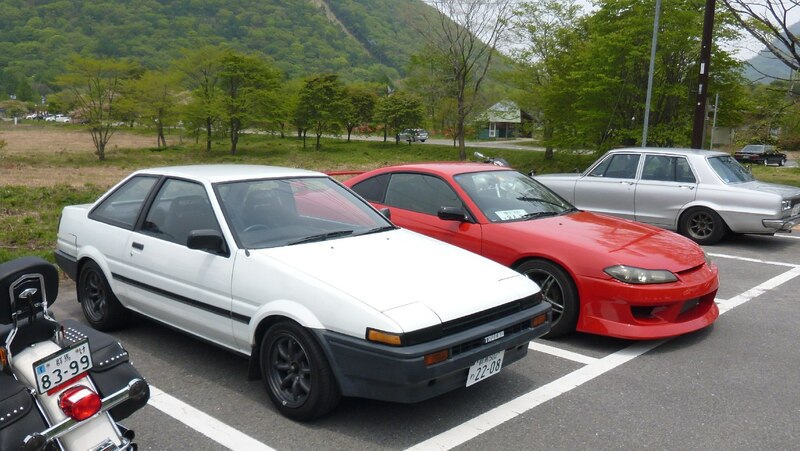 There was only one spot left, and it happened to be next to this Panda Trueno with RS Watanabes! What a coincidence! 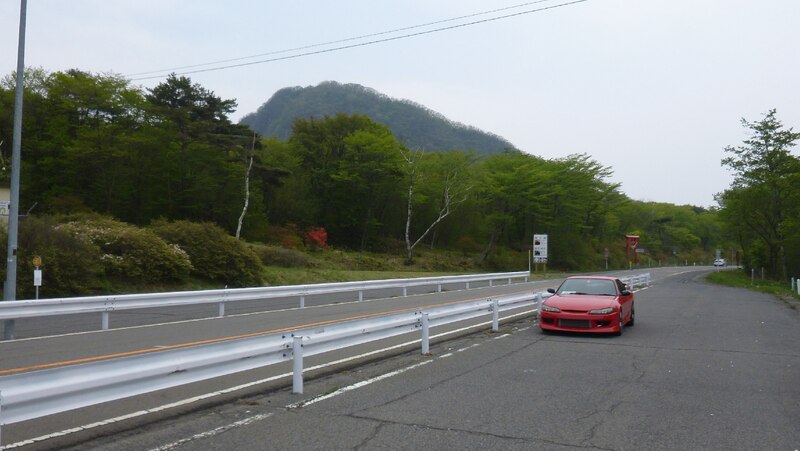 Next, I drove on over to Akagi. Some sections have had the cats-eyes removed (probably by some drifters?). Other sections have no cats-eyes installed. 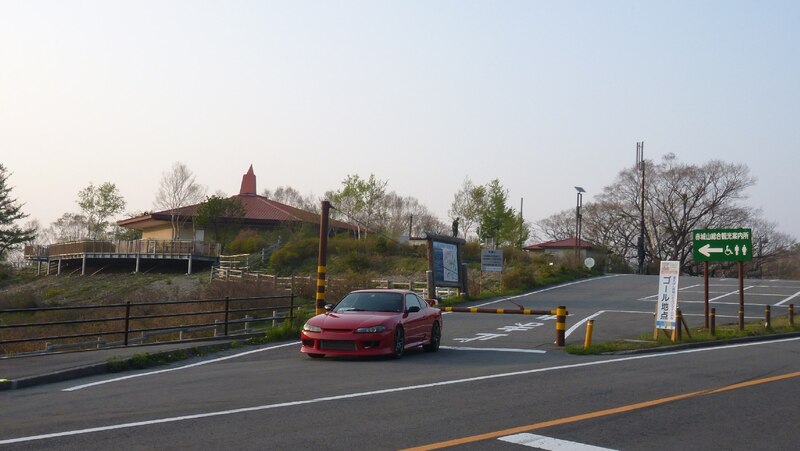 I stopped at a really nice onsen at the base of Mt. 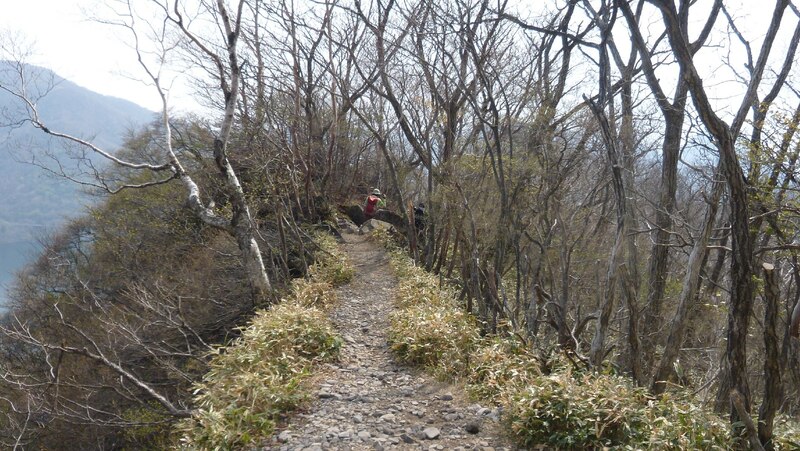 Akagi to relax after the hike. 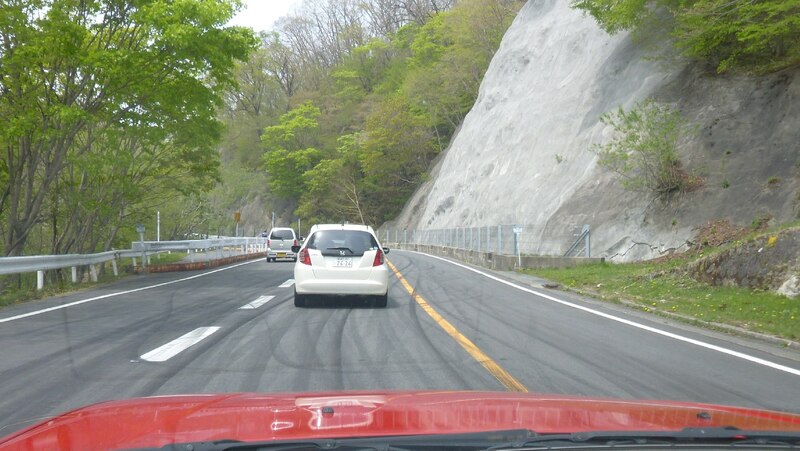 In summary, it looks like drifting is alive and well on Akagi, but I didn't see any tire marks on Haruna. The pilgrimage we should all hope to make someday. Beautiful pics! 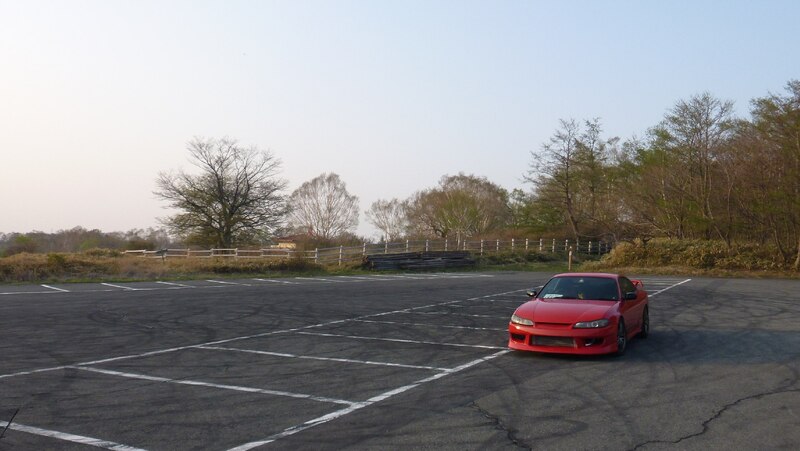 Kat Callahan is awesome; I've been following her Oppositelock/Jalopnik posts for a while now. 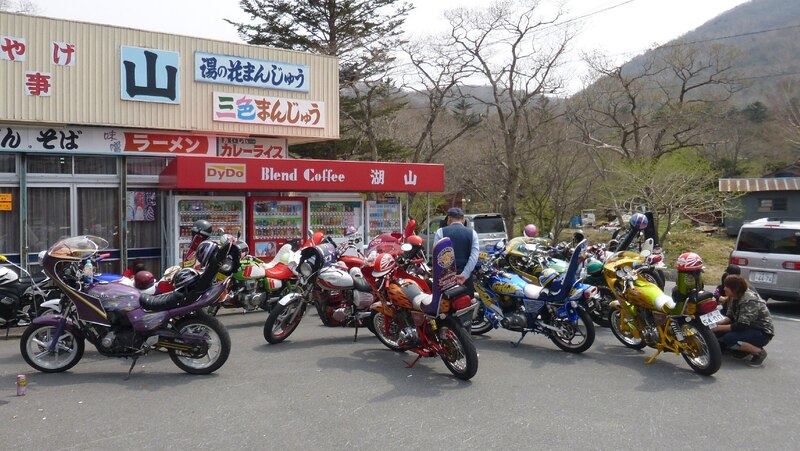 She's very cool. 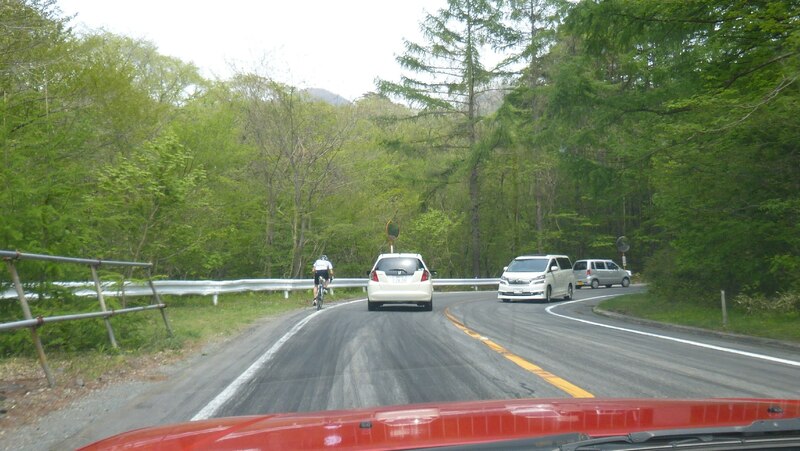 It's a bummer that people on Oppo give her crap for driving an auto GA3 but most of them aren't aware of the costs associated with motoring in Japan (like getting a new license, how much shaken can be, etc). 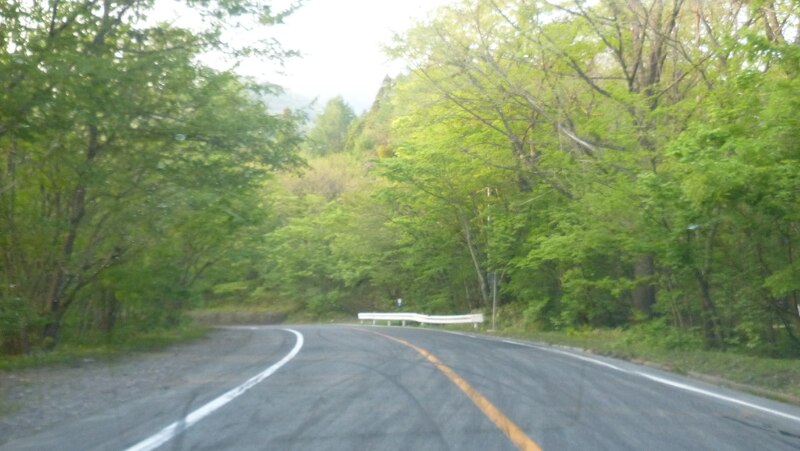 What interests me is that there are people who just drive these roads, without really understanding the importance of them to our series. 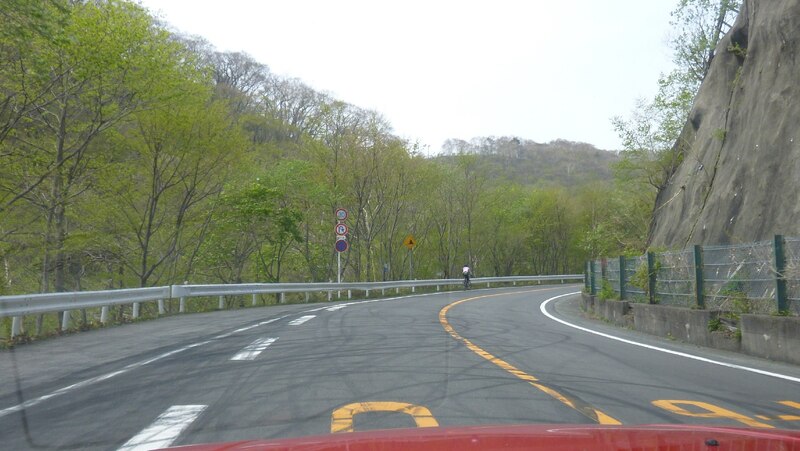 I'm a large fan of Initial D, and I would love to fly out to Japan one day and drive these roads. An absolutely excellent first post. We have plenty of newbies who could learn a thing or two from you. Welcome to IDW! You should post over in the Welcome forum in the Community section, as well as the pinned 'What Car Do You Have?' thread in Automotive General if you've got something interesting to show off. 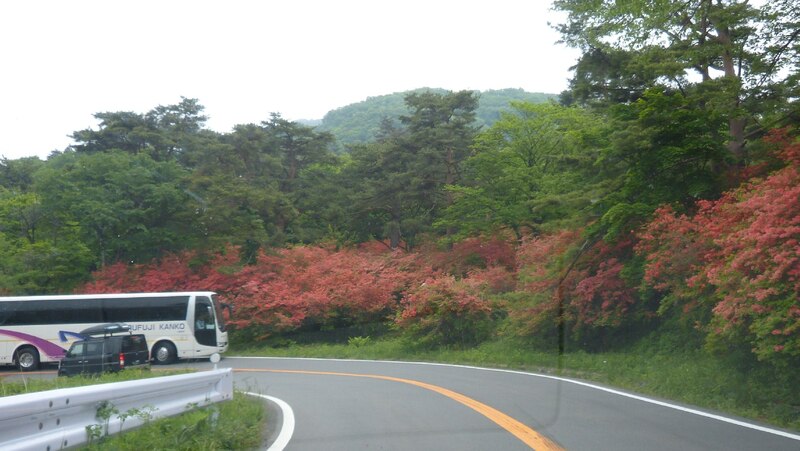 Wow not only do the roads look absolutely fantastic to drive on but that scenery! 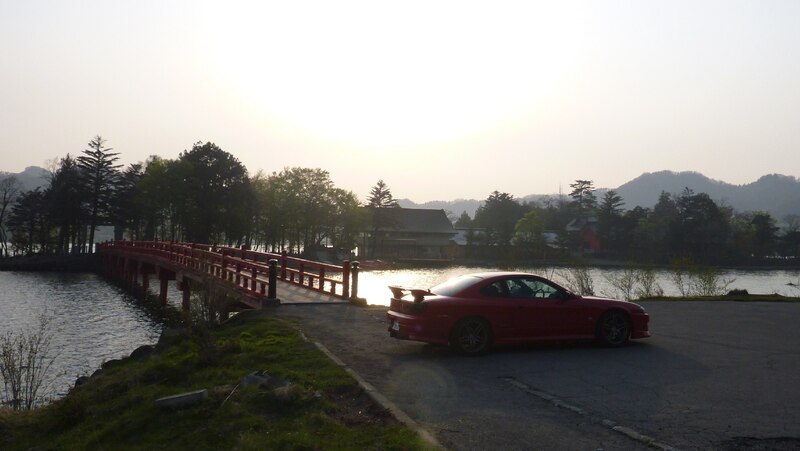 I'd really love to go to Japan explore the big cities drive on the wangan and get lost in the countryside trying to find the nicest spot for a picknick.